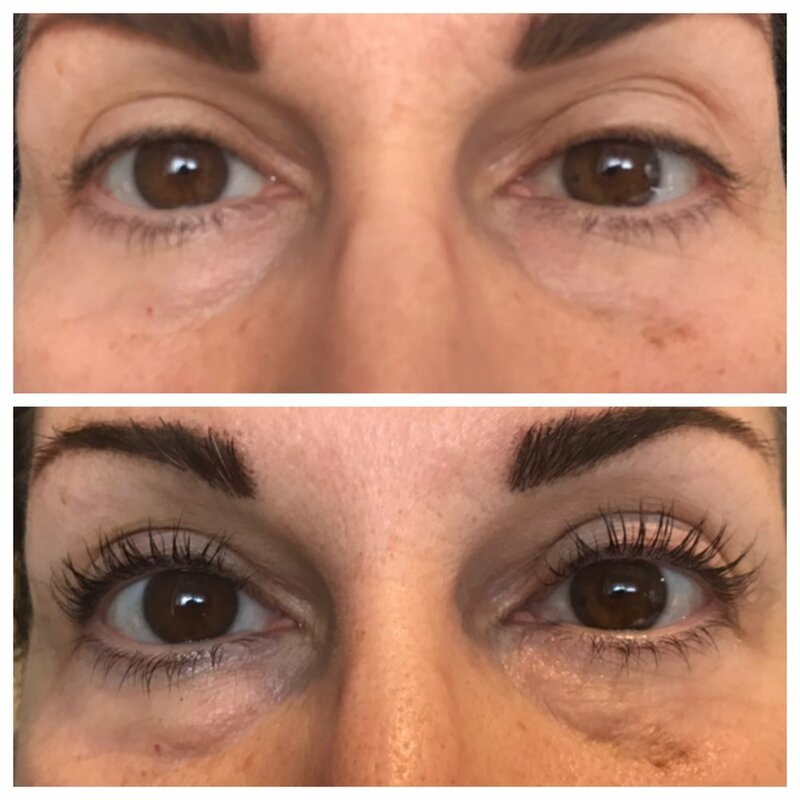 Babydoll Lashes Lash Lift is a procedure that straightens, lifts and shapes natural lashes. Lashes are extended upwards from root to tip creating a longer, lifted appearance that opens the eyes. A black tint is added to enhance the look. Tiffany is a professionally trained and licensed Esthetician in the state of Pennsylvania. She also holds a certification in Babydoll Lashes - Lash Lift.